​​Opening performer, none other than – Vaughn Swif Willis! Arlette Willis, known as Arlette Lanae’~ Beautiful Promise. 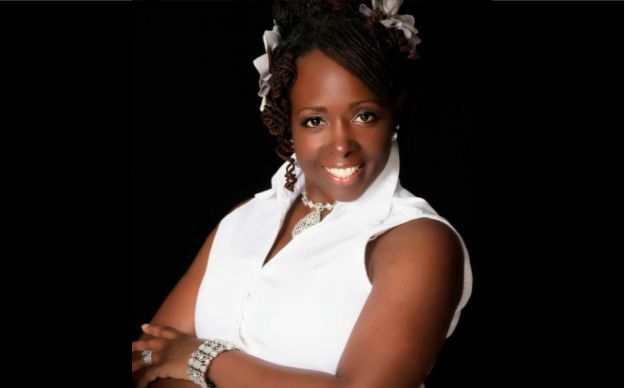 A Singer/Songwriter, Author, Speaker & Transformational Specialist, Arlette is passionate about Transformation of the WHOLE Person through every gift that she has. Arlette also performs with her husband of 37-years, Mark Willis as Silk and Soul Dou.